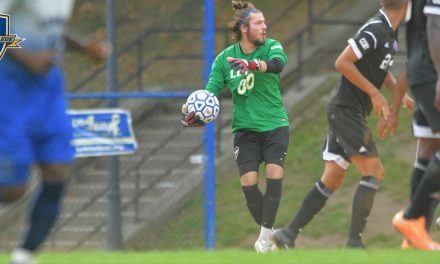 BRONX, N.Y. – The Lehman College men dropped a heartbreaker in their home opener to Purchase College, 2-1 in extratime at South Field Thursday night. 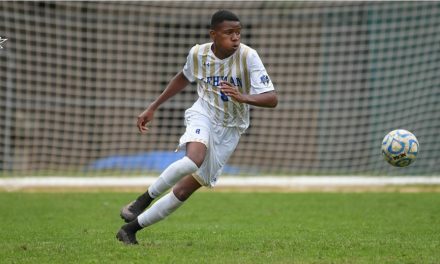 Five minutes into extratime, freshman forward Rakiem Daley scored the game-winner for the visitors. Purchase (1-2-1) took a 1-0 lead in the 19th minute with a goal from senior midfielder Oliver Dubreus off an assist from sophomore midfielder Thomas Browne. 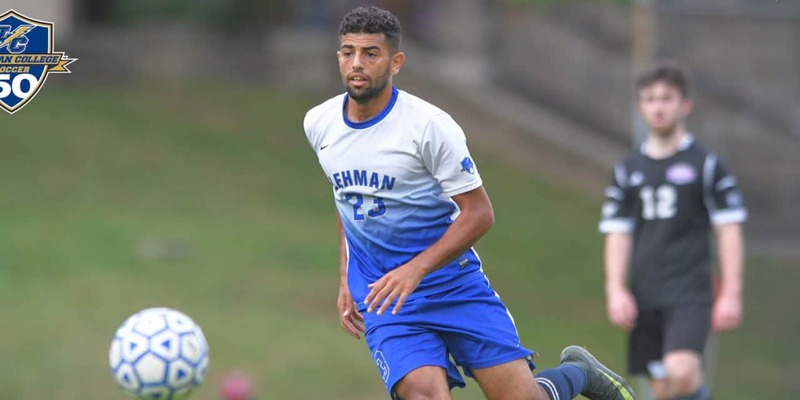 Lehman (2-3) secured the equalizer in the 57th minute when senior forward Salh Alzubidi scored his third goal of season off a pass from sophomore midfielder Eduardo Victorio. Lightning junior goalkeeper Chris Mulholland made four saves. Lehman will travel to Kings Point, N.Y. as they square off against the United States Merchant Marine Academy Saturday at 1 p.m.